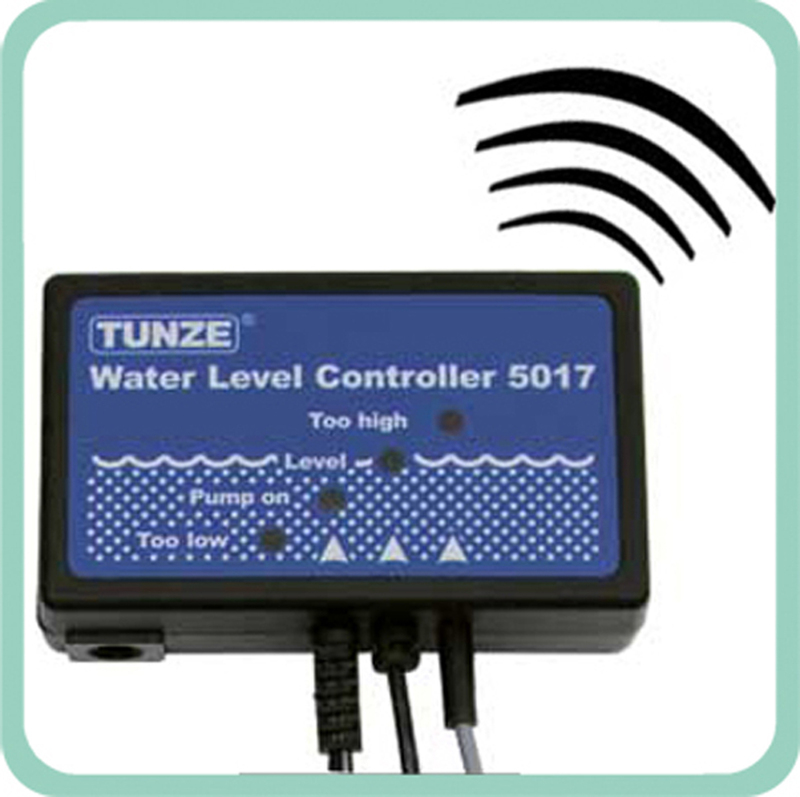 With it's electronic eye and multiple failsafes the Tunze Osmolator 3155 is the most accurate and overflow resistant aquarium water level controller available. The Tunze Osmolator comes complete with two separate magnet mounts, an electonic eye, backup float sensor, and pump. The primary sensor on the Tunze Osmolator is the eye seen on the right side of the magnet mount in the photo and is accurate to millimeters, not 1/2 inch or more like some other level controllers. If the eye was to fail or become covered in microbubbles letting the pump run, the backup float on the left of the magnet will then engage stopping the pump and also sounding an audible alarm to let you know something went wrong. As a final failsafe the unit has a timer which will only let the pump run for approx 10 minutes and at this stage the Osmolator will then shutdown until power cycled by the owner. 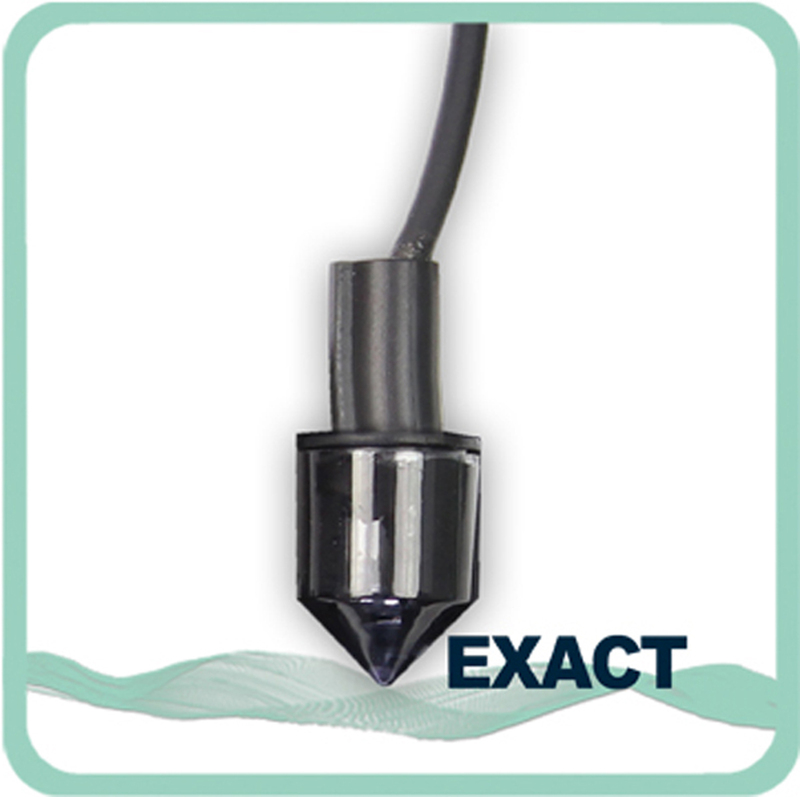 With all of these features the Tunze Osmolator greatly limits the chances for an overflow situation. 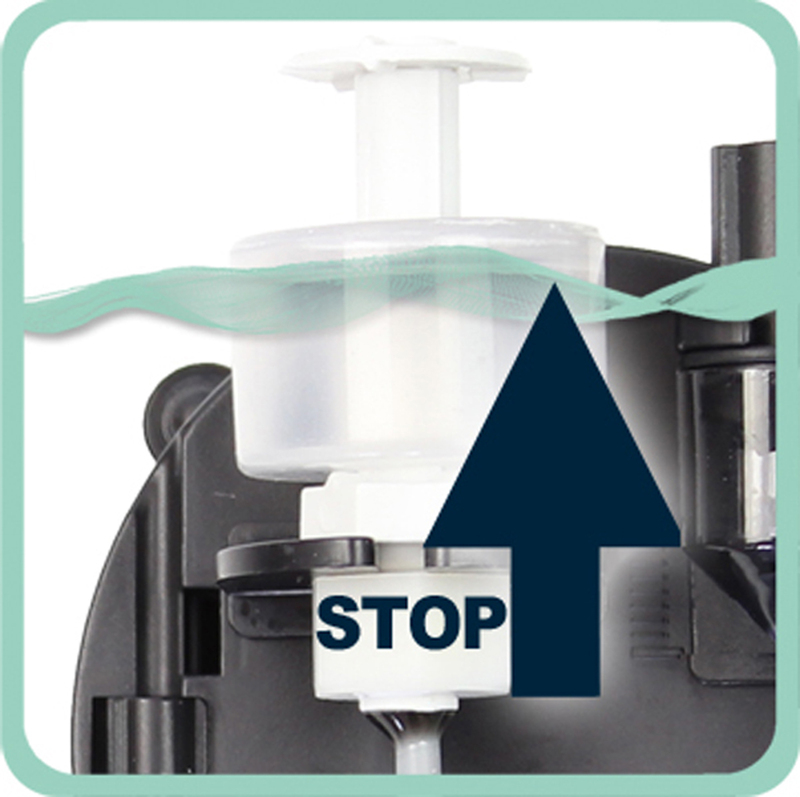 In 1983 already, TUNZE introduced the first water level regulator (Osmolator) to the hobby. TUNZE has developed a new generation of osmotic regulator with static and compact sensor in IR technology for constant water level regulation in freshwater and saltwater aquariums. It ensures osmotic stability in freshwater and saltwater aquariums by precisely and regularly compensating the evaporated water. Its “automatic eye” recognizes the water level precisely, even small waves or level variations cannot irritate the unit. In the Osmolator and Osmomat, the enclosed low-voltage centrifugal pump can be replaced by this switched socket outlet in combination with a more powerful pump. 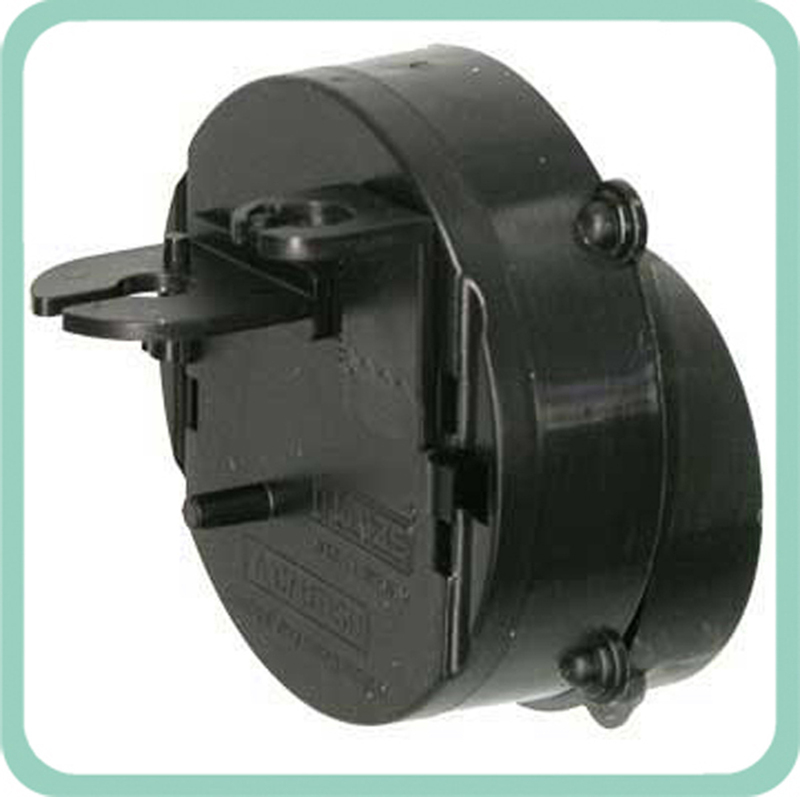 The switched socket outlet can be used to switch metering pumps with 230 V (115 V), max. 1,800 W (900 W), such as Turbelle® 800/2, 1200/2, Master 1073.03 or a hose metering pump. The addition of lime water is another method to increase the calcium in saltwater aquariums. The calcium hydroxide is dissolved in a separate tank by means of the water jet of the metering pump in the osmotic regulator(s). The lime water is then released into the aquarium in small quantities in regular intervals. The calcium dispenser is fitted between the metering pump and the infeed hose. All TUNZE® Osmolator, Osmomat and osmotic regulator sets can be used. The calcium dispenser can also be installed in every water storage tank. The dispenser tank should be topped up with calcium hydroxide every one to two weeks. Delivery condition: Reactor, calcium hydroxide fill, holding device and connections to Osmolator, suitable for aquariums inhabited with stone corals and a volume of up to approx. 500 l (132 USgal. ).